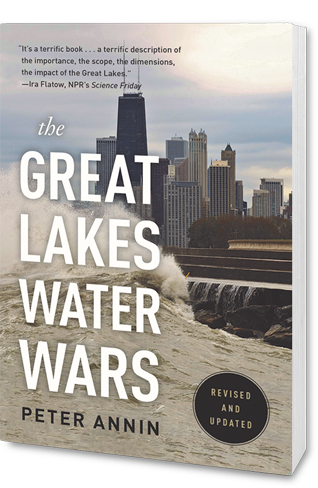 Peter Annin is the director of the Mary Griggs Burke Center for Freshwater Innovation and the author of The Great Lakes Water Wars, the definitive work on the Great Lakes water diversion controversy. 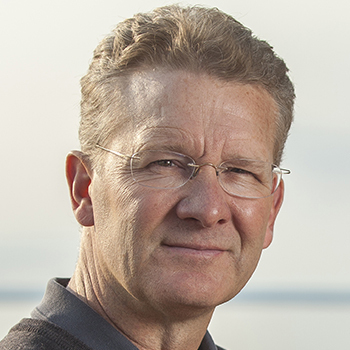 Before coming to Northland College in 2015, Peter served as a reporter at Newsweek, the associate director of the Institute for Journalism and Natural Resources, and the managing director of the University of Notre Dame’s Environmental Change Initiative. 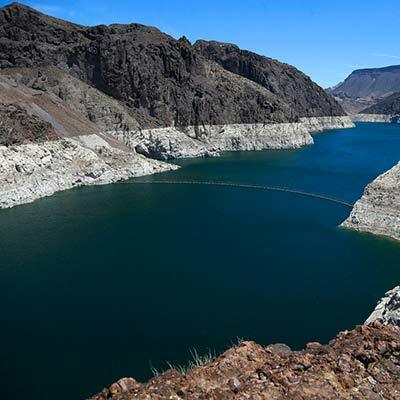 He continues to report on the Great Lakes water diversion issue and released the second edition of The Great Lakes Water Wars in September of 2018.